Four Means of Abiding (Tib. Shyak Tab Shyipa; Wyl. 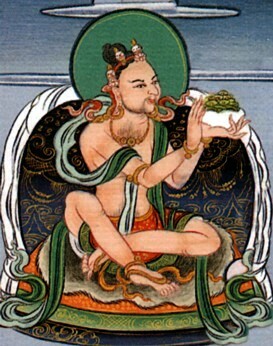 bzhag thabs bzhi pa) — the final testament of Jñanasutra, which was passed on to Vimalamitra. This page was last edited on 18 August 2011, at 20:31.